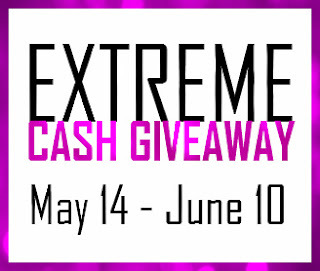 Bloggers, come see why the Extreme Cash Giveaway is one of the most popular monthly giveaways and watch your numbers go up! The cost to sponsor is only $3 for first link and $2 for each additional link. Sign up for the Extreme Cash Giveaway here and be sure to say that Surviving Madness referred you!